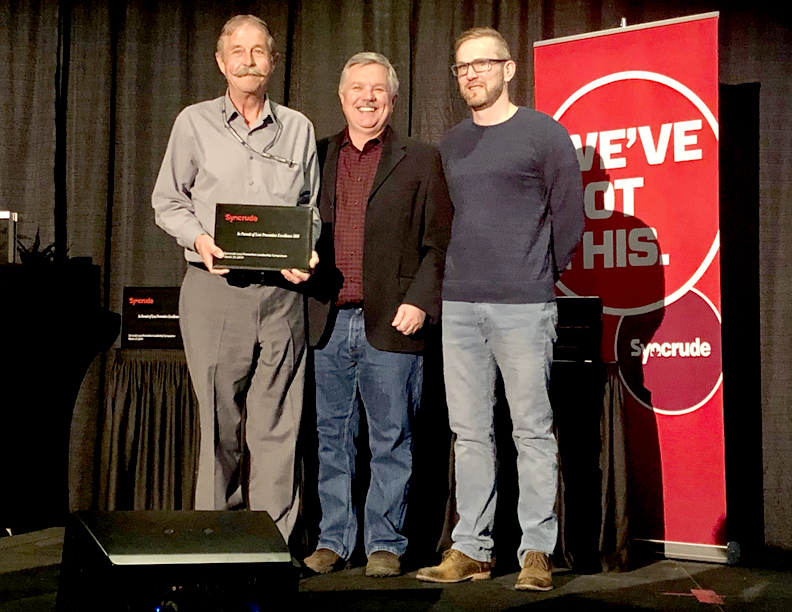 On March 27th Tuccaro Management attended Syncrude’s annual Safety Symposium. 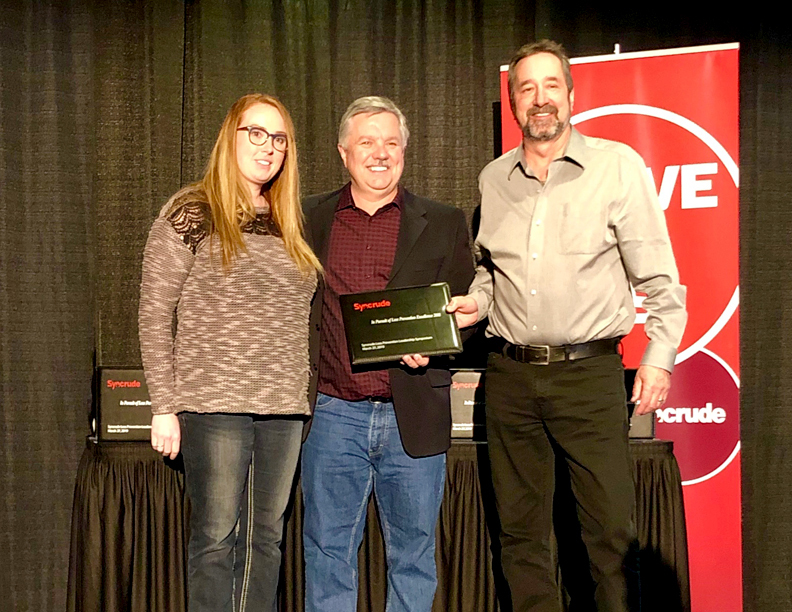 Two of our companies that have long term relationships with Syncrude, Neegan Development and Neegan Technical Services both received awards in Loss Prevention Excellence for 2018. Our greatest asset is our employees and keeping them and those around them safe is the most important thing we can do. Congratulations to everyone at Neegan and NTS from everyone at the Tuccaro Group of Companies.